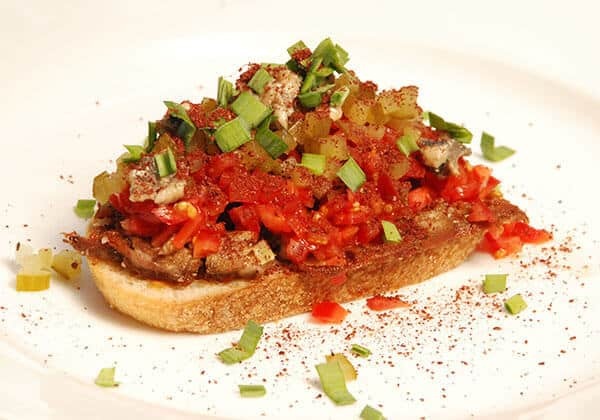 Lamb Tongue Crostini, featured on Gorji’s New Mediterranean Cuisine menu won a top spot on Dallas Observer’s Favorite Dishes List. Read full article at Dallas Observer. No Replies to "Dallas Observer Favorite Fancy Toast"